Onion Creek Kennels offers a variety of training classes for dogs of all ages and skill levels, from beginning puppy classes to refresher courses in manners. Unless otherwise noted, all classes meet for six one-hour sessions and the cost to enroll is $200. Click “Book Online” below to register for an account (or sign in to an existing account) and register for a class! This beginning level manners course covers all of the training essentials to help you and your canine companion learn to live a more harmonious life. Learn how to get your dog’s attention and keep it. Class covers basics including Attention, Sit, Stay, jumping up, Leave It, walking on a loose leash and how to get your dog to come when called. You will be amazed at how fast your dog can learn!!! Class meets for six one-hour sessions. Your dog will need a collar and six foot leash. We train with positive reinforcement which means you will need to bring training treats to class to reward your dog for their excellent behavior!! Treats should be small and plentiful and be able to fit in your pocket or training pouch. Does your dog pull on its leash? This class will teach you the foundation skills to getting a polite calm walker! Private lessons offer the one-on-one attention that is sometimes needed for specific training issues, including behavior problems. It a great way to start training for an adult dog that is new to training or is easily distracted. This method of training is also popular with those looking for more flexibility in scheduling their dog’s training due to a busy or unpredictable schedule. For those looking for the quickest results possible, some clients choose to do privates while attending our popular group classes. This one-on-one instruction is great for issues that come up between weekly classes or for those that want more practice time with an instructor before the next class. Our private lessons are completely tailored to your specific needs. You can choose to go by the session (one hour each) for as many lessons as it takes to accomplish your training goals, or you can choose from one of our discounted packages. Lessons are held in the locations where you need to see improvements. This can include your home (at the trainer’s discretion) or locations around town. 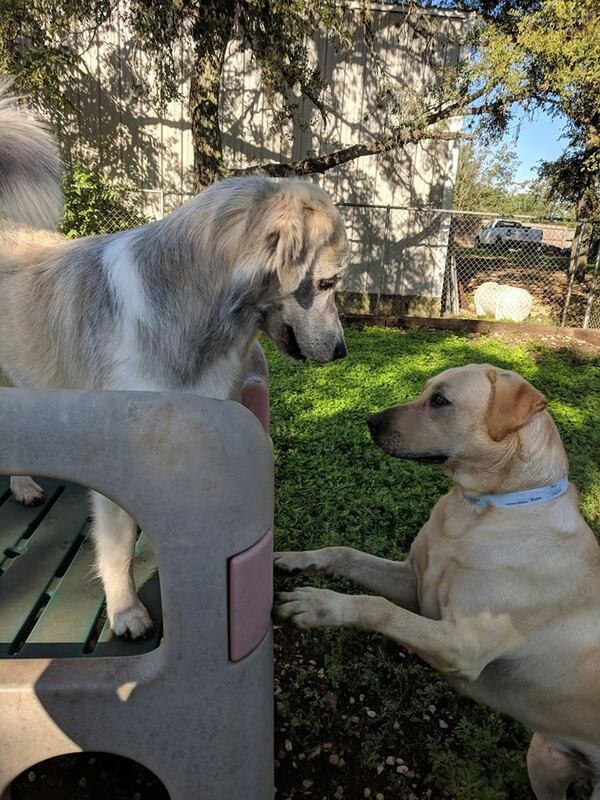 Private lessons at the Train My Dogs Learning Center are only done at your trainer’s discretion and typically only suggested for basic manners.